The White model Looked nice from the back so i just Googled it. 2.0-liter four-cylinder turbocharged engine packs 275 horsepower into the little 2,700-lb car. Close-ratio, short-throw six-speed manual transmission. Electronically-controlled suspension + N mode for track and performance driving. Over sized 13.6-inch performance rotors up front and 12.4-inch rotors in the back. Active sport exhaust system with multi modes and a variable exhaust. These arent even available for sale yet. 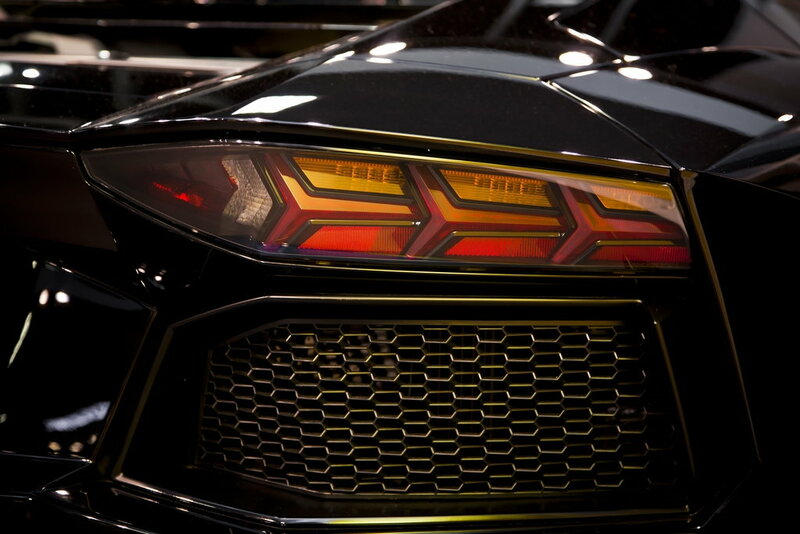 I just noticed how closely they copied the Lamborghini Aventador tail light design. They just mirrored them. Somebody getting in that early test drive. Its too bad the N model doesnt come out until later this year or I wouldve bought one. If you had ever worked for a Dealer before you would know that answer. The Civic Type R, Hyundai Veloster N... Looking forward to something domestic. Last year we had a hail storm pass through the parking lot here. Some cars showed damage on their trim only. A new Hyundai looked like it got hit by golf *****. HGT, you probably saw an Elantra GT. 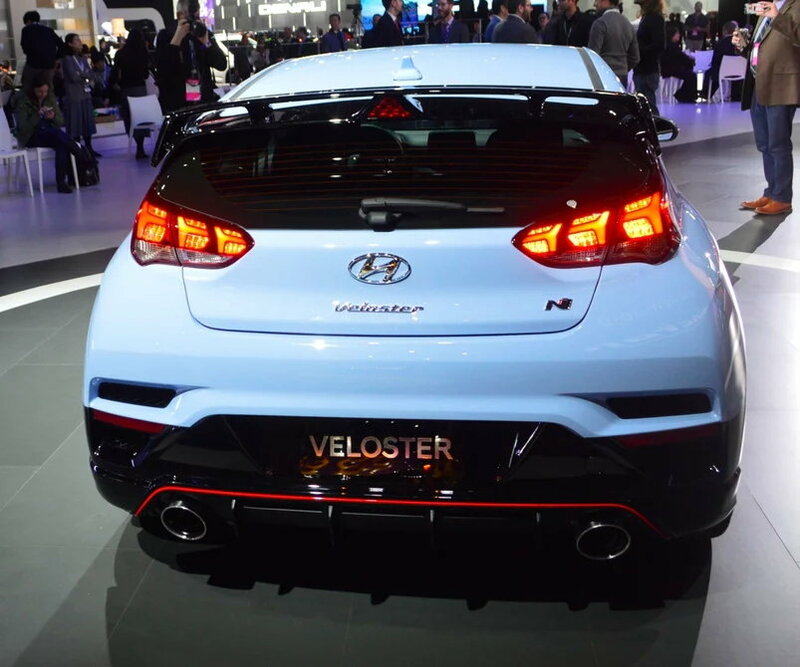 Hyundai looks like they finally got their stuff together and made a Veloster that actually had some speed. Probably because there's now competition for this stuff. I would like to see a new Chevy model of something similar to the SS. Would be nice but Chevy isn't interested. Yeah I guess you could go with that. Still a Hyundai. I'm sorry, I just don't like anything coming from the far east except maybe the (late model) GT-R.
And IMO the Veloster is one of the ugliest cars around today. We really do need an American answer to these sport compacts. Japan and Korea have stepped up their game in the sport compacts. Then again I think that's more driven by their countries sales more than over here. It's not like they probably have a lot of v8 mustangs and camaros running around over there. Most people here who have $40k to spend on a car will opt for a Sporty V-8 and not a 4cyl. That's because we have always put them ahead of 4's in our culture. Just look at how many think their camaro will blow the doors of a Cobalt, cause that's the way they have been brought up. The Hyundai dealership here is a bunch of greasy crooks. yup, or at least it was. production ends next month on those. gm just isnt interested in a performance sport compacts anymore. its a real shame, they could be a huge player in that market, and they lose out on future sales. think of how many cobalt owners have moved on to camaros, corvettes and cadillac ctsv/atsv after selling their cobalts. the market gm lost over to the focus rs crowd will be looking at other ford products first when they move on. theyre already done making them?! damn that didnt last long. i guess gm's answer to the sport compact world is the ATSV? the four cyl camaro is just ... idk even what to say about that except no. this generation of focus has been out since 2011, so its possible they will be making a new focus, and hopefully a new focus rs. no real word, just a theory. gm doesnt have an answer to the sport compact world. the atsv and camaro arent in any way sport compacts. they always needed to bring out a cruze ss to compete, but they never would. I heard they had some big issues with the head gaskets on rs's. Let's face it, the car was pretty cool but also not real pretty to look at. Would love to see one overbuilt on the drivetrain so you could go bigger turbo and tune without something grenading. But have you heard how it sounds?